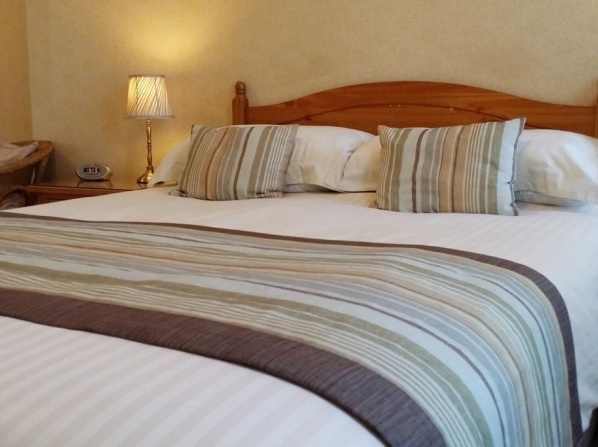 The Charterhouse will become your home away from home, offering you and your family a unique accommodation experience. 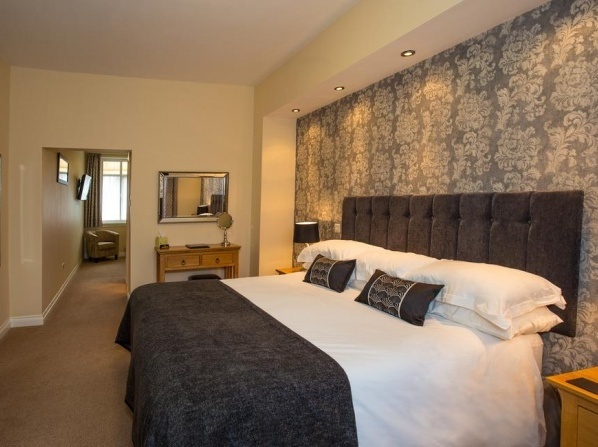 The hotel offers spacious family rooms and suites, as well as interconnected rooms so that guests can feel as comfortable as possible. 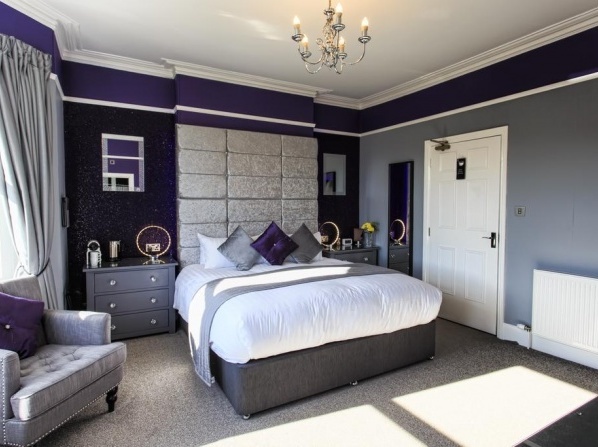 The hotel is set in a delightful Victorian property featuring 6 elegantly decorated en-suite bedrooms - making this the ideal adults only hotel accommodation. 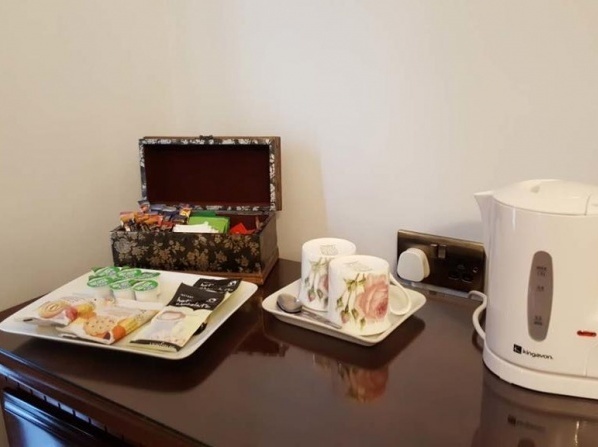 Quality and Comfort are the hotel's major considerations, with all its guest rooms tastefully decorated and comfortably furnished. 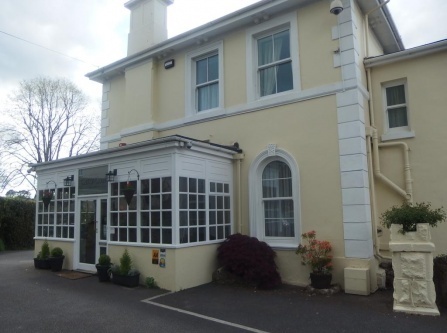 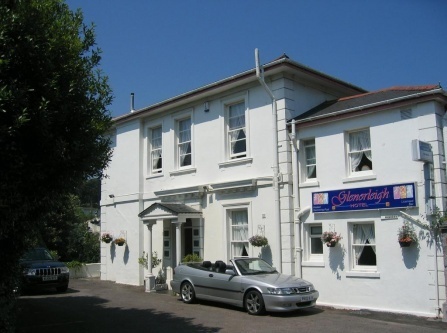 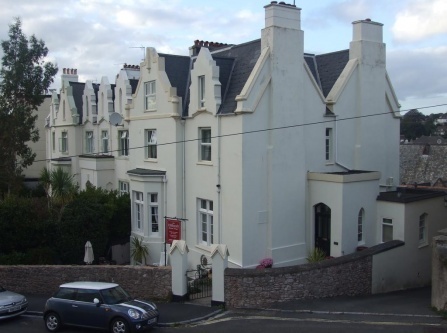 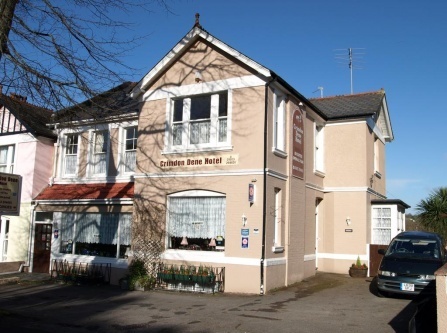 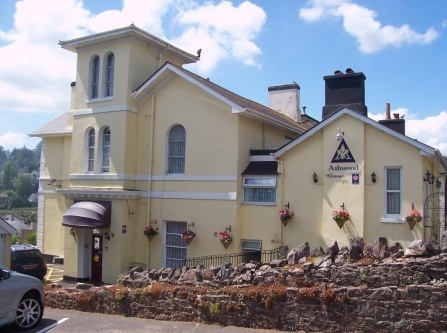 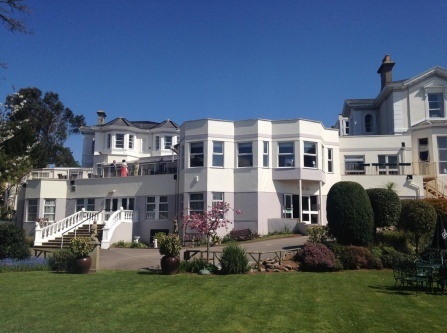 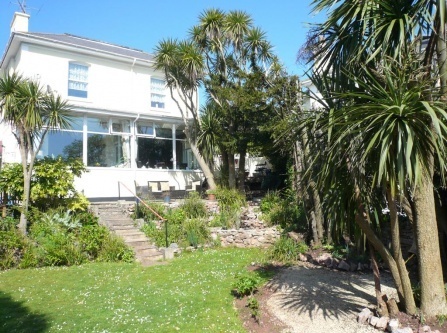 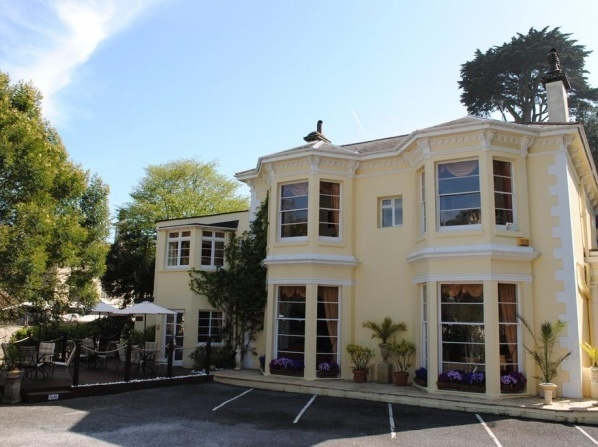 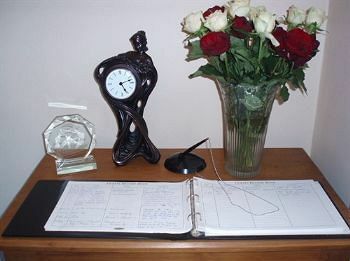 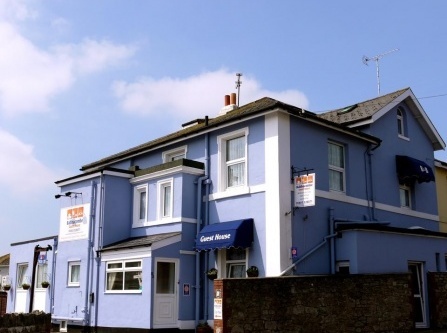 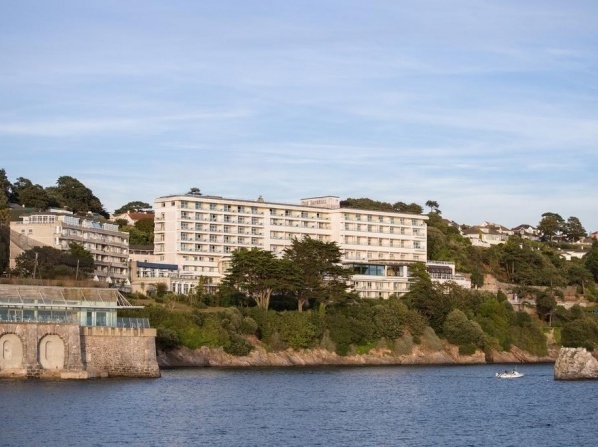 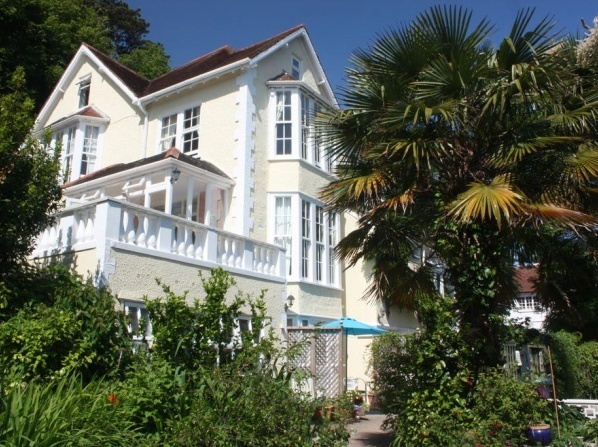 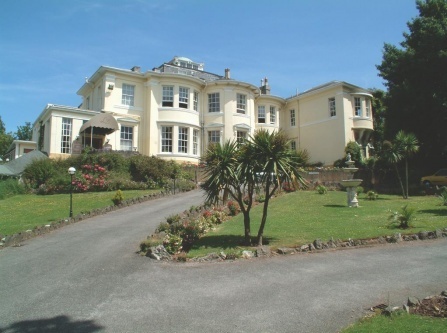 The hotel is a well-maintained Victorian property positioned in a tree-lined, quiet road just a 5 minutes’ walk from the shops, restaurants, seafront and English Riviera Conference Center. 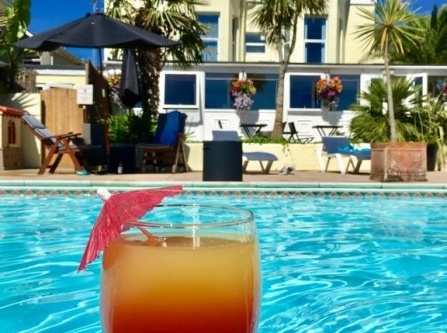 This hotel is exclusively for adults only. 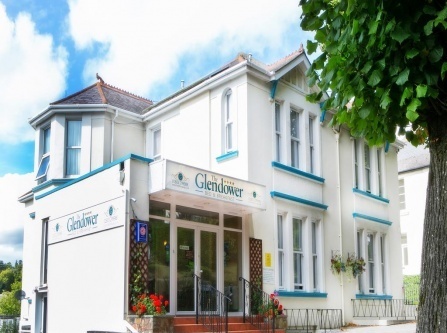 This hotel does not accept children under the age of 14. 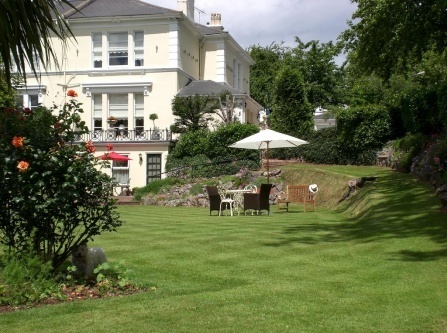 This award winning bed and breakfast is exclusive for adults (age 18 ).